© Sean Stewart. All rights reserved. 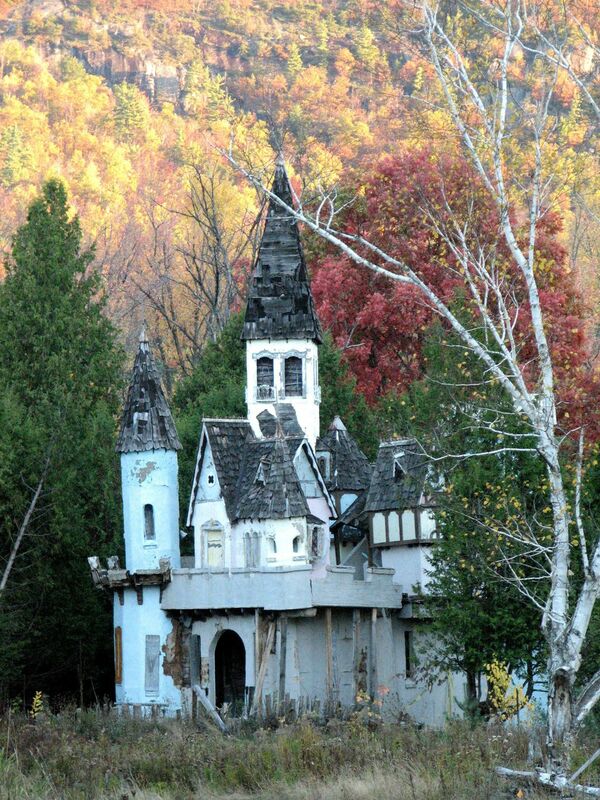 This is a photograph of Art Monaco’s original design for a Cinderella’s castle created for the first theme park in the United States (I believe) called Make-believe Land in Upper Jay, (the Adirondacks) NY. A year after this photo was taken, the house was washed away in hurricane Irene. I know it is too long ago for the competition, but I thought you should know about it. Date Uploaded: Nov. 27, 2017, 9:01 p.m.